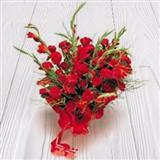 Send these 12 MultiColored Gerberas Bunch to your loved ones in all cities in India and let them know how much you miss being with them on this special occasion. 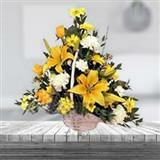 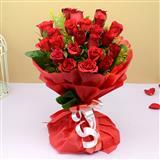 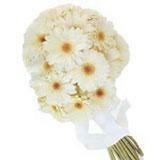 Moreover, the vibrant colors of these flowers will surely bring a smile on the recipient's face. 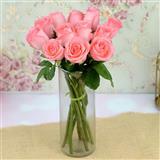 Thus, send this bunch through GiftsAcrossIndia.com along with other Gifts across India and brighten their day.